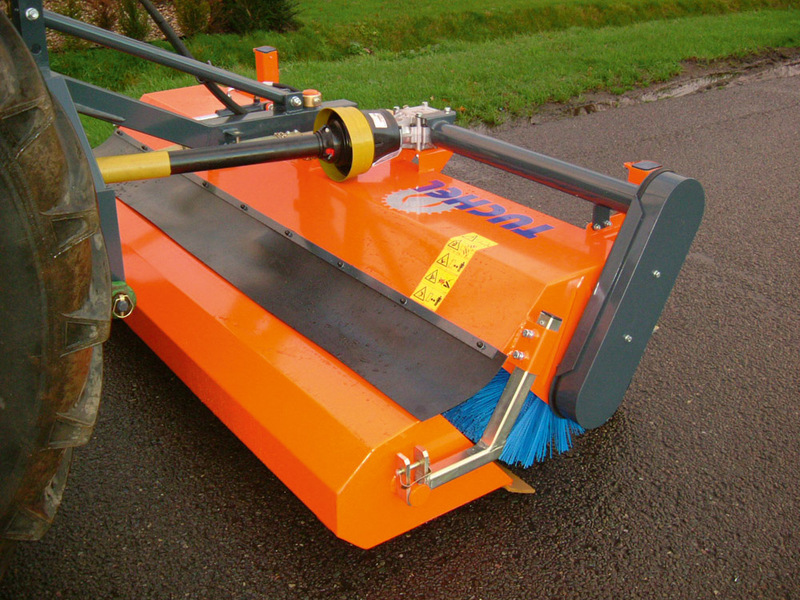 The right sweeping-machine in the right place! 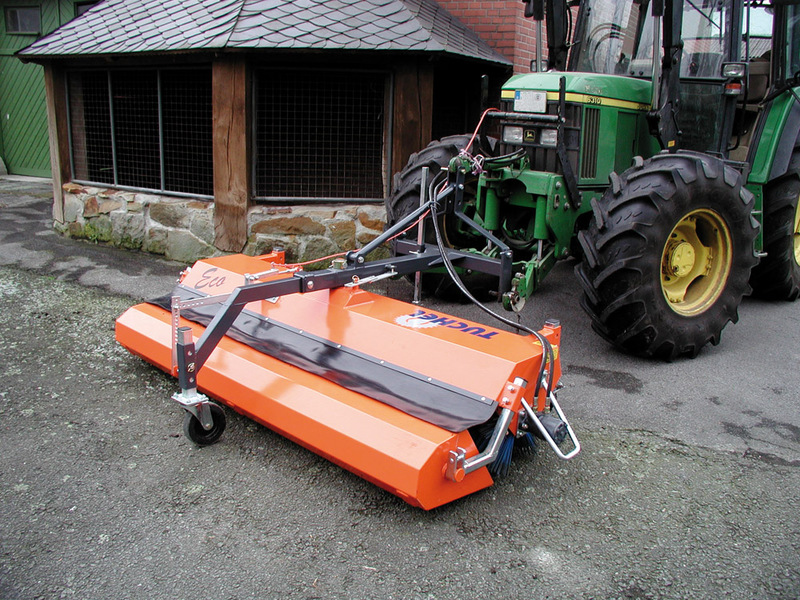 This machine has especially been designed for all demands in agriculture and its price-performance ratio is really convincing. 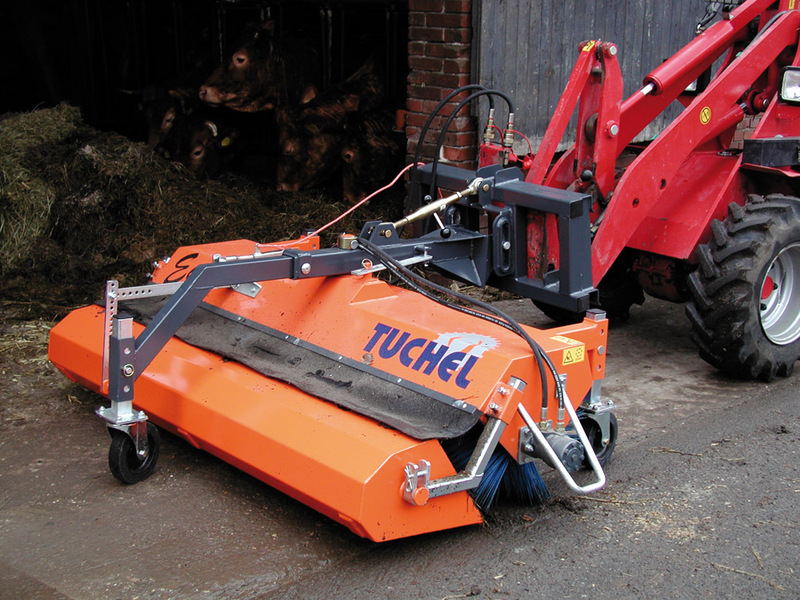 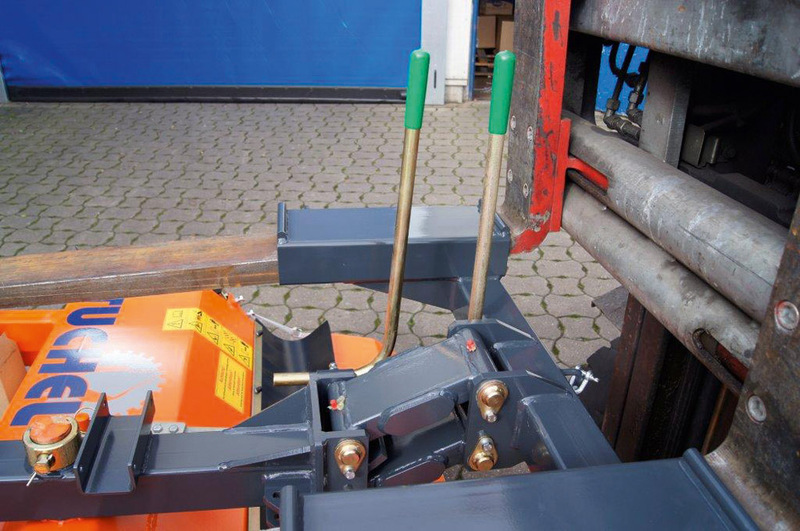 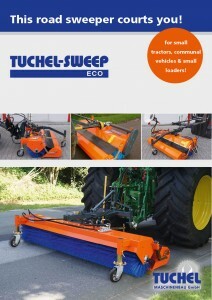 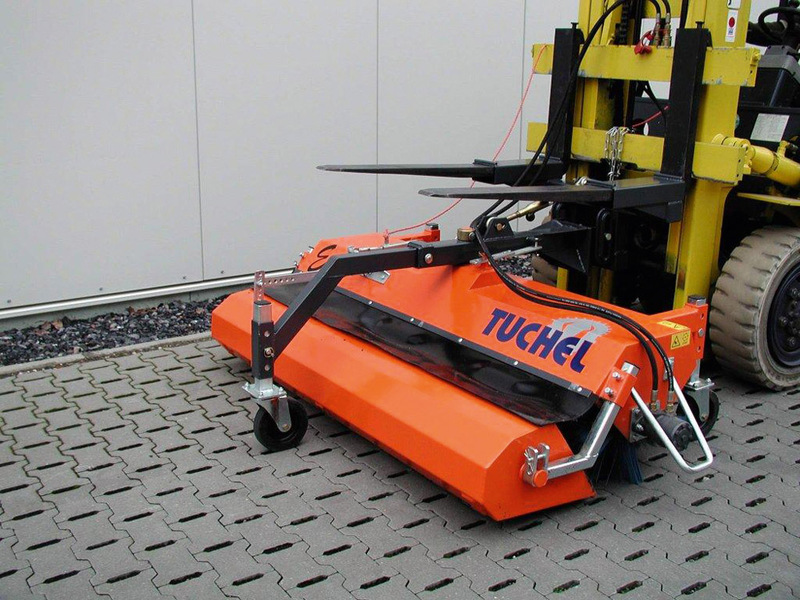 You can attach the ECO to your tractor or yard loader, but also to small fork-lifts. 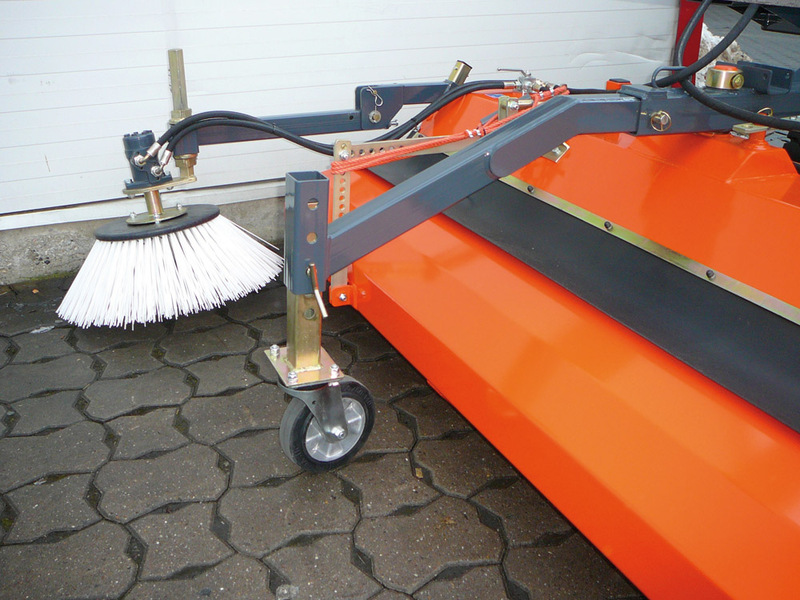 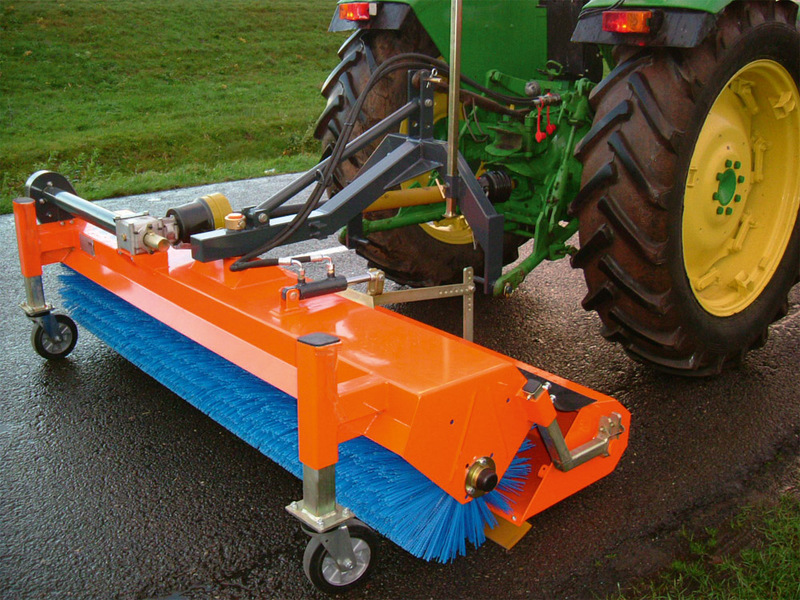 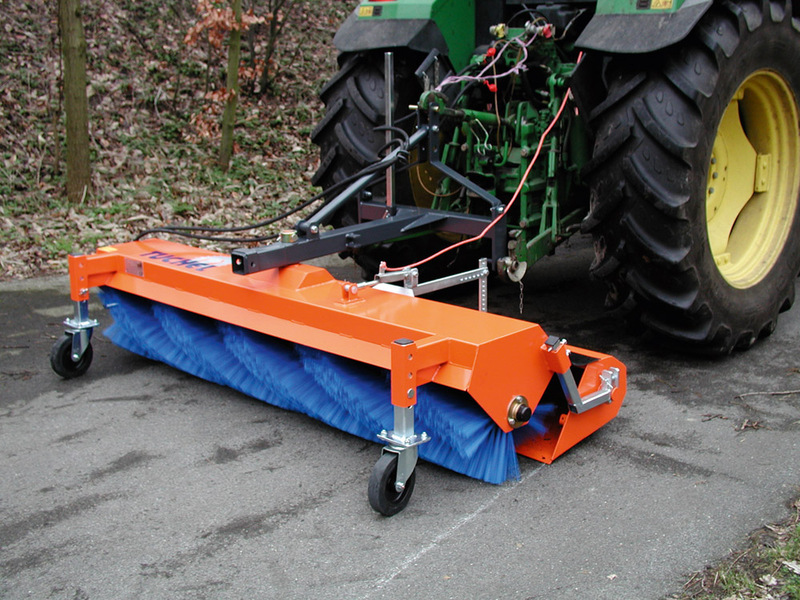 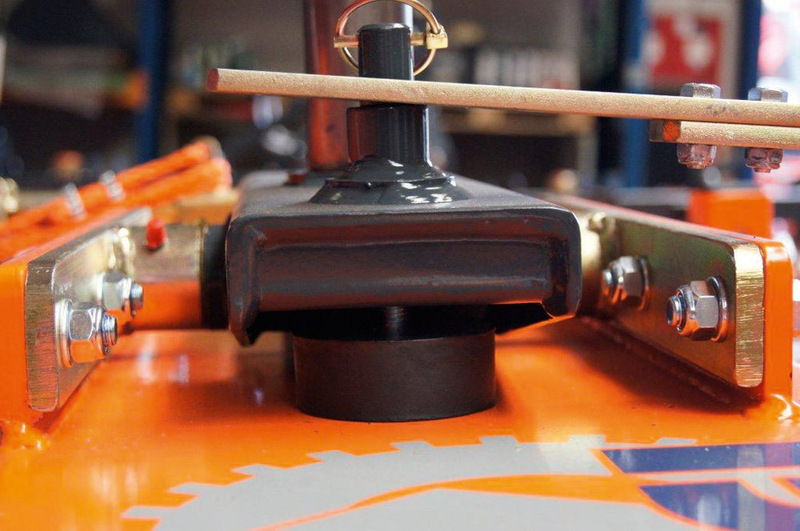 The universally applicable and hard-wearing PP-brush sweeps both fine and coarse dirt without any difficulty.